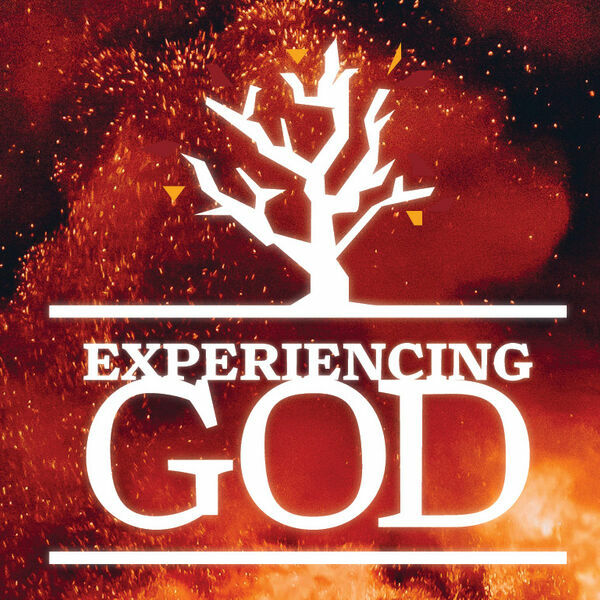 A podcast from the weekly Sunday service held at The Salvation Army Kroc Center in Hawaii. 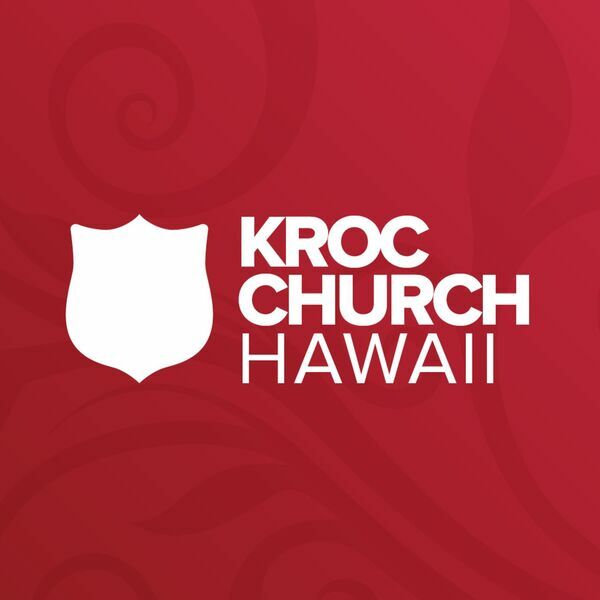 For more information about Kroc Center Hawaii, visit us online at www.kroccenterhawaii.org for additional content and information about what we are all about. Thank you for joining us today as we have Lieutenant Kailah Kim share her message "Home Away From Home: Kingdom of God". Thank you for joining us on this Sunday before Thanksgiving. Yvonne Samia shares with us her message of Thanksgiving. All content © 2019 The Salvation Army Kroc Church Hawaii.